Contact a motorcycle injury attorney today. Tactics used by insurance companies and more. The New Orleans motorcycle accident lawyers of Mike Brandner Injury Attorneys take on challenging cases to get the best compensation the law allows for our clients.  Call us today at (504) 345-1111 to find out more. Motorcycles don’t have many of the safety devices that are found in most cars. In motorcycle accidents with other motor vehicles, another driver, not the motorcycle rider, causes two-thirds of the collisions. However, a motorcyclist is 30 times more likely to die as the result of a collision than a car driver who hits them. 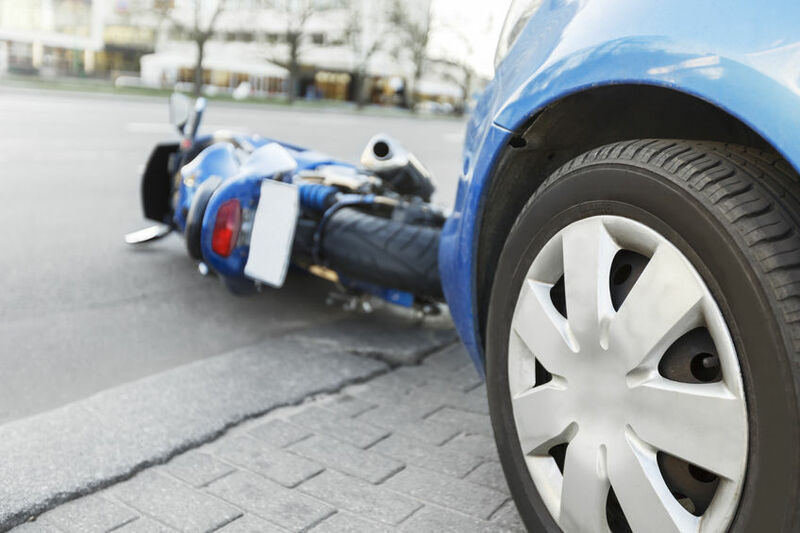 In the case of a motorcycle accident in New Orleans, if a motorcyclist was not at-fault, they may be able to seek damages from the negligent party who caused the crash. Injured riders are not limited in the damages they may seek to compensate for their injuries and losses, including recovering damages for pain and suffering. Motorcyclists can seek compensation for damages, which may include medical costs, lost wages, and pain and suffering. After a motorcycle accident, your lawyer may contact the other party’s insurance company to negotiate a settlement for costs resulting from the accident. They can leverage information they get to recover compensation for your expenses. 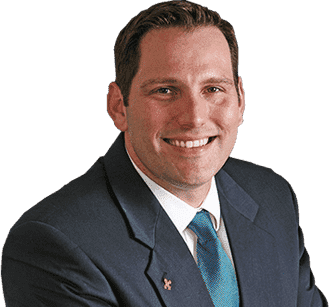 If these negotiations are not successful, or unsatisfactory, you may be able to pursue legal action against the other party with the help of your attorney. Many motorcycle accident lawsuits are based on negligence, in other words, the other driver’s failure to maintain a reasonable standard of care and awareness on the road. The initial investigation by your lawyer can help to prove the other party acted irresponsibly, did not follow traffic laws, or failed to pay attention to their surroundings. To win in a negligence lawsuit, your attorney must show the defendant did not exercise proper standard of care, this breach caused the accident, and the accident caused the motorcyclist’s injuries. Possible parties could include negligent drivers, reckless drivers, or drivers under the influence of drugs or alcohol. Motorcycle accident attorney Mike Brandner is experienced with these cases. 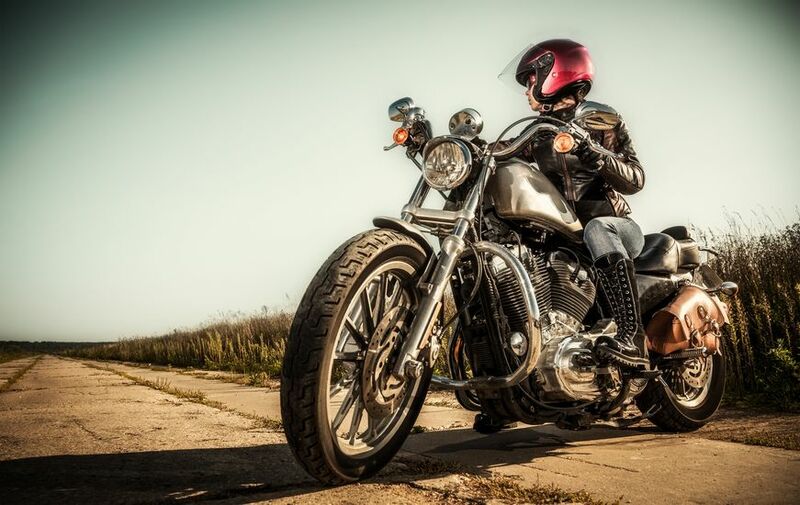 If the cause of a motorcycle accident is due to a contribution of a defect of the motorcycle, the motorcyclist may have a product liability claim against the manufacturer. In some cases, the bike manufacturer will be held liable, for injuries sustained as a result of bad design, or manufacturing. The injured must prove that the defect happened during the manufacturing process and contributed to their injury. Proper operation of motorcycle by the injured party. The motorcycle’s overall performance stayed the same since it’s purchase. Product liability claims may be based on defective tires, brakes, accelerators, and defective fuel systems. If you have lost a loved one in a motorcycle accident, you may be able to recover compensation with a wrongful death lawsuit. An attorney can help you prove negligence of the other driver, and that it was the cause of death. Past and Future Medical Expenses: This can include costs for emergency room, hospital care, surgery, and appointments with a doctor due to the accident. Lost Wages: Injured motorcycle accident victims may be entitle to compensation for lost wages due to the accident. Pain and Suffering: Motorcyclists injured in an accident may seek compensation for pain suffered as a result of injuries sustained in the crash. Mental Anguish: Victims and families may also receive awards for emotional suffering incurred as a result of the accident. This can compensate the victim for fright, embarrassment, nervousness, worry, grief and other forms of emotional distress. Loss of Consortium: The uninjured spouse of a motorcyclist injured in an accident may be able to recover damages for loss of marital benefits, including companionship, sexual relations, affection and comfort. Many motorcycle accident injuries require several months or years of medical treatment. This causes loss of income, and also, expensive medical bills. This can be devastating for your family, and self. 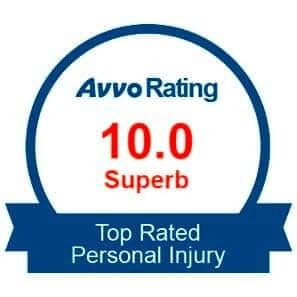 Only an experienced personal injury trial attorney can help make sure that you are financially taken cared during this time. Contact a New Orleans motorcycle accident lawyer at Mike Brandner Injury Attorneys today for a free case evaluation.